God has created people for relationships and the best place to grow in your relationships with God and others is in a life group. 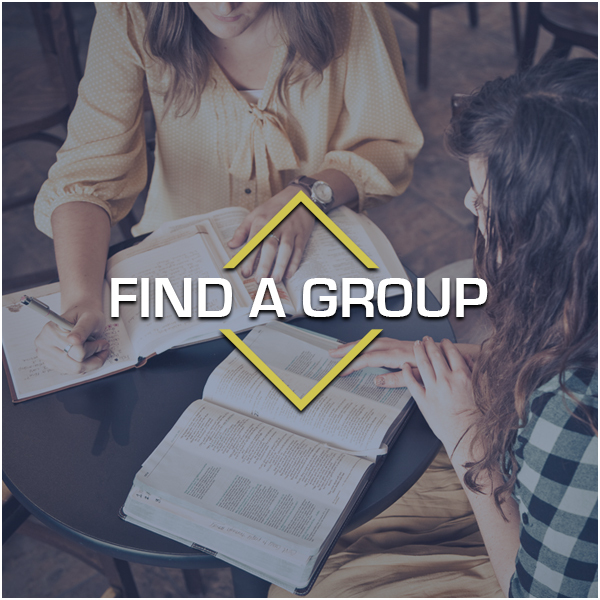 A life group is a community of believers who meet regularly in homes to intentionally pursue a growing relationship with Jesus Christ. In this community we experience life together. It's a place where close friendships are developed and where we discover that our needs and problems are not so unique. In this caring community, we grow in our spiritual journey as we apply the truths of God's Word to our lives. It is important to provide leaders with helpful resources for them to feel equipped to lead their groups. 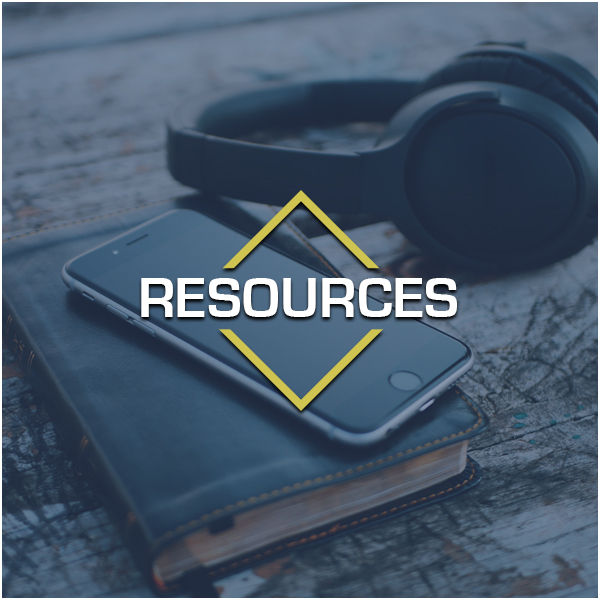 We feel that these are some fantastic resources that will allow every group to have healthy relationships and a theology grounded in Scripture.